Pfc. 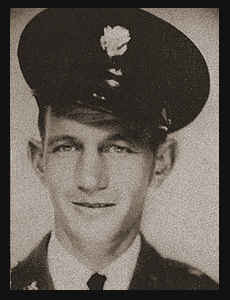 Robert A. Wallace, son of Mr. and Mrs. Robert F. Wallace; husband of the former Alice B. Hodges. Entered Army in Aug., 1941, trained in Camp Callan, Cal., and Ft. Rosecrans, Cal., where he was killed in Jan., 1944, in an explosion.